Hey there merry folks! As you may have seen that the new Facebook Live feature is trending quite a bit now and there is already some legends to be made from there. This sounds like a really interesting place that could blow up your follower counts since Facebook is really changing their algorithm to get the most visibility for the livestreams. I also contacted Restream.io folks about their plans to add Facebook Live as a feature and it should be coming next week. 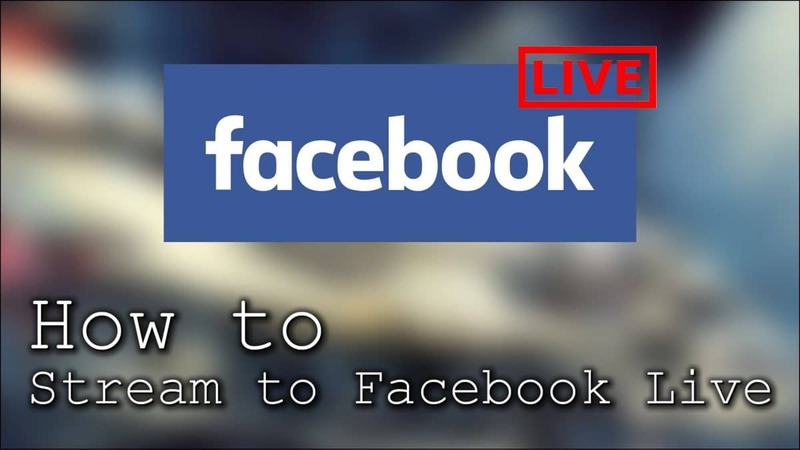 How can streaming in Facebook live help you? This can help you to stand out more. Since there isn’t that many competition currently going on. It’s going to change pretty soon when other streamers start to test this out also. You may also get some new followers for your page if it’s a new one especially. That could be awesome! As you may know that Facebook usually won’t show all your posts for your followers without using money to reach all of them. This can help you out on this and get more people to comment on your posts and get some interaction going on that shows your later posts for more folks. I thought about creating this post if you wan’t to get ahead and a early start of the competition and streaming over there. Since there was a tutorial for OBS available how you can start doing it right now 🙂 Good luck and may the follower train be with you! Credits and +1 rep: For Robin Jack0r Guides about the awesome video!